The Museum of the Everglades is a fascinating museum in a former laundry building in Everglades City, Florida. However, the name of the museum does not accurately describe the fantastic exhibits. 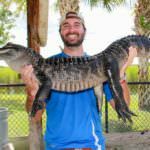 If you are expecting a museum about the wildlife and ecosystems of the Everglades, think again. Many of the Museum of the Everglades exhibits focus on the building of the Tamiami Trail, overcoming many huge engineering difficulties in the swampy mosquito-infested terrain. 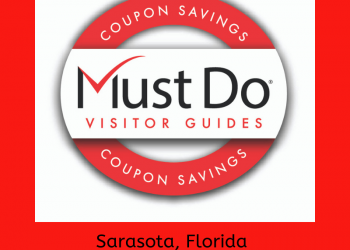 Admission to all Collier County Museums are free–including the award-winning Collier Museum, Immokalee Pioneer Museum at Roberts Ranch, the Naples Depot Museum, Marco Island Historical Museum–as well as the Museum of the Everglades. 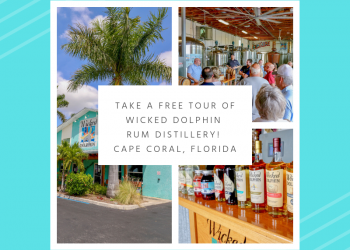 It is well worth enjoying the scenic drive from Naples or Marco Island down to rural Everglades City to explore this small but interesting attraction. There’s plenty of parking space outside the quaint pink building. The museum building was originally constructed by influential landowner Barron Collier in 1927 to house the community laundry. The county was later named in his honor. The laundry was a busy enterprise until 1942, when lack of staff and changing demographics made it unviable. After that, the building was used as an insurance office, barber shop, pizzeria and a place of worship before it was purchased by the Everglades Women’s Club and used as a meeting hall. 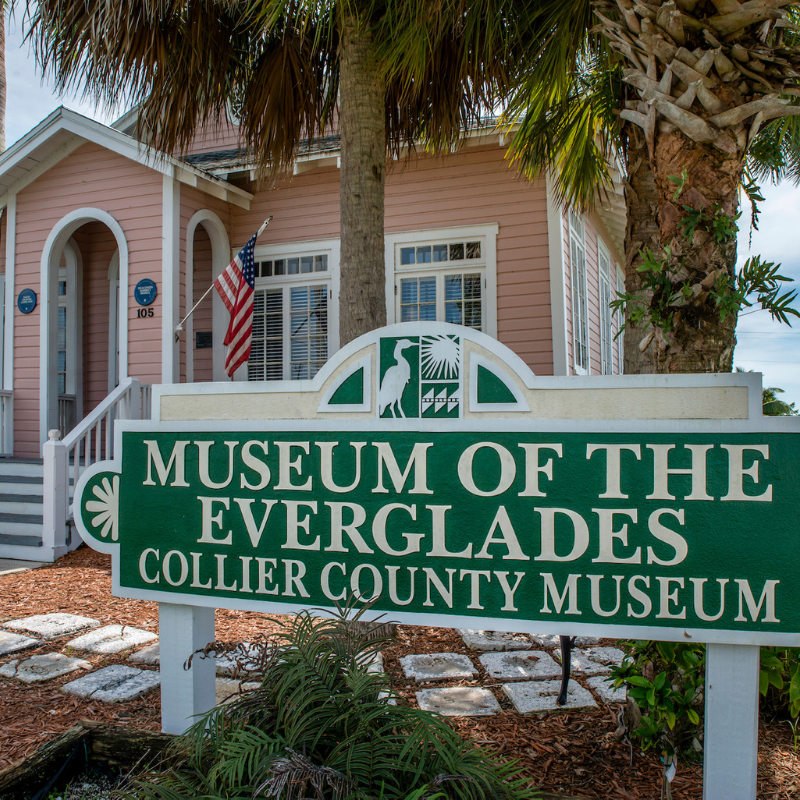 In 1988, the club donated the historic building to Collier County for use as a museum. 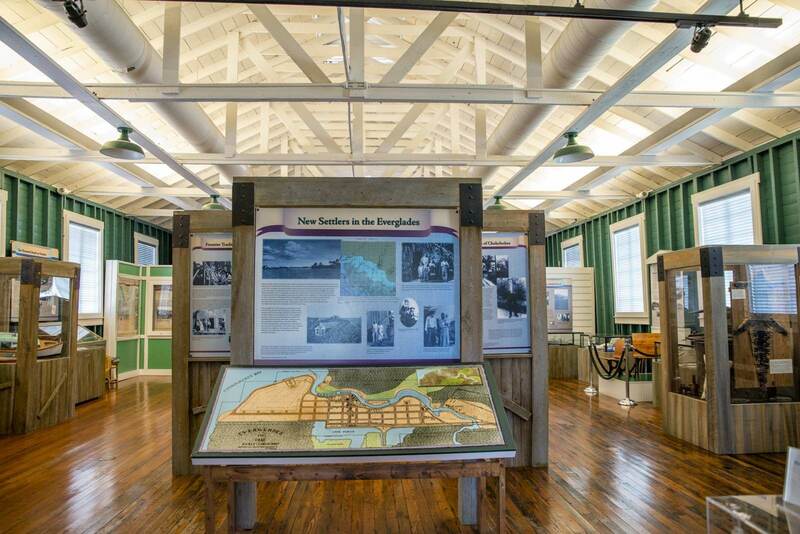 The building was extensively restored by Friends of the Museum of the Everglades in conjunction with the city, state and county government. 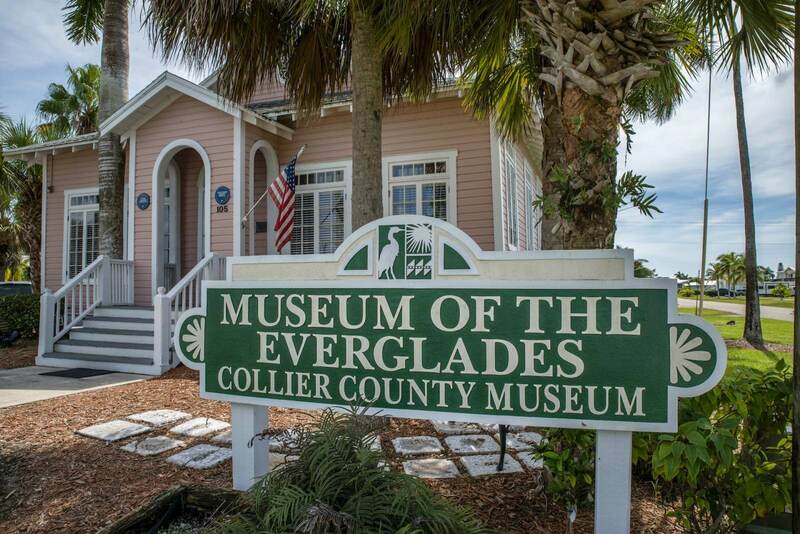 The Museum of the Everglades opened to the public in 1998 and is now listed on the National Register of Historic Places. The museum curator provides a warm welcome as you enter the museum and is happy to answer any questions. There are many exhibits, information boards, old photographs, models and displays arranged in the museum hall. Learn about the Seminole and Miccosukee Indians who first lived in this area. Move on to read about the illegal trade of bird feathers, gator hide, and moonshine that occupied more recent settlers, particularly during Prohibition. 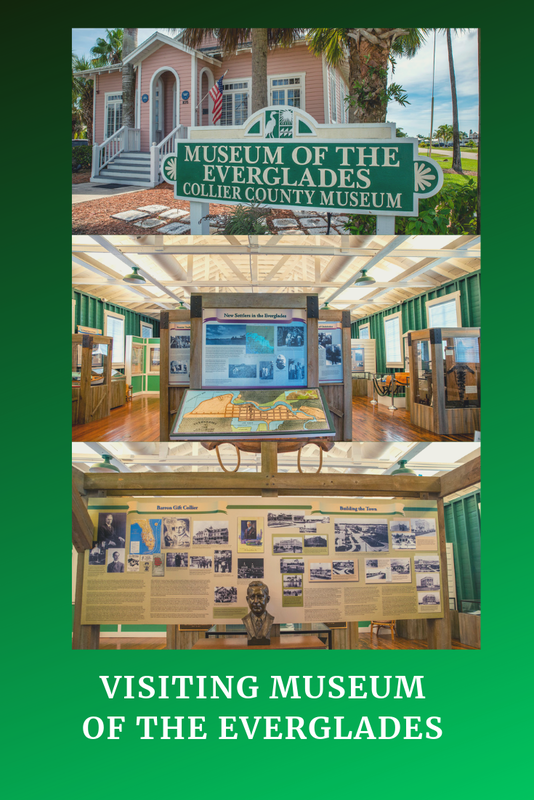 The museum covers local businesses that operated around Everglades City including tomato growing, grapefruit canning, and the Bank of the Everglades that operated from 1923 to 1962. Learn about the naval base and coastguards who patrolled the area during World War II. In later years, extensive logging of the huge cypress trees changed the landscape forever. 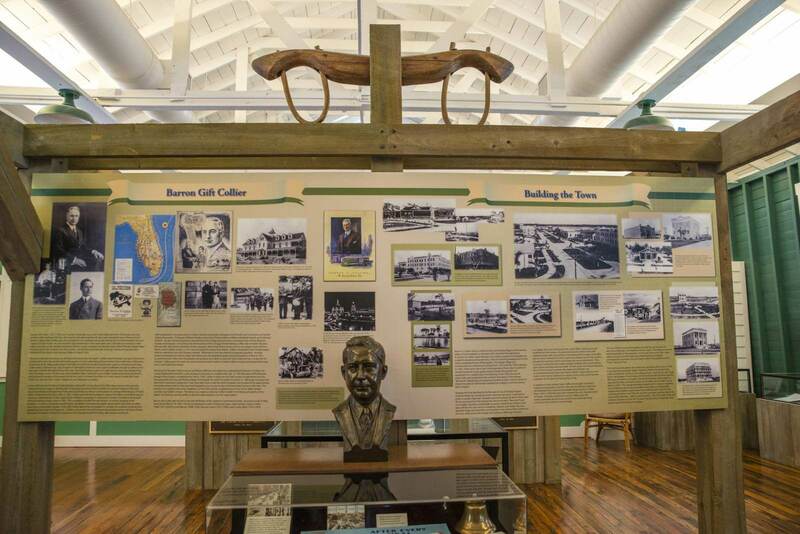 Many of the storyboards and photographs focus on a part of history that changed Southwest Florida forever–the building of the Tamiami Trail (also known as US-41). This early road connected Tampa with Miami. Construction started in 1916 but took 12 years to complete due to the formidable problems the laborers had to overcome. The unbearable heat, snakes, mosquitos, and alligators were a deadly threat. Other unforeseen problems included having to contend with areas of solid rock and deep swamp that had to be drained. Keep an eye out for photos of the Floating Steam Dredge which promptly sank on arrival! It was noted that the Trail would never have been completed without the financial support and influence of Barron Collier. The completion of the Tamiami Trail meant that Everglades City was more accessible than ever before. However, the city was almost destroyed by Hurricane Donna in 1960 and the county seat was moved to Naples shortly after. 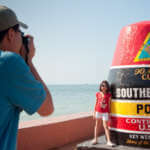 Once you have completed your visit to the Museum of the Everglades, take a stroll around the area. There are several restaurants with views of the Barron River and lighthouse. 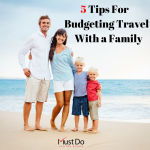 It’s also a great place to take an airboat tour into the Everglades and experience it for yourself! If you enjoyed this post, you may want to visit the Marco Island Historical Museum to learn about Marco’s history, or the Immokalee Pioneer Museum at Robert Ranch in Immokalee, Florida which is a scenic 44-mile drive from downtown Naples, Florida. 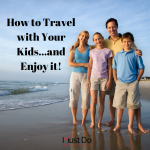 Explore more things to do in Naples and Marco Island.